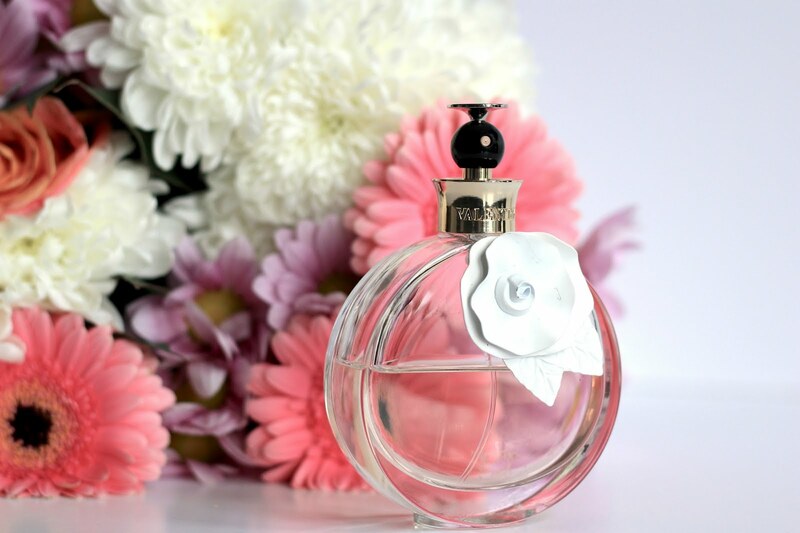 Floral explosion in round bottle with white, oversize flower. 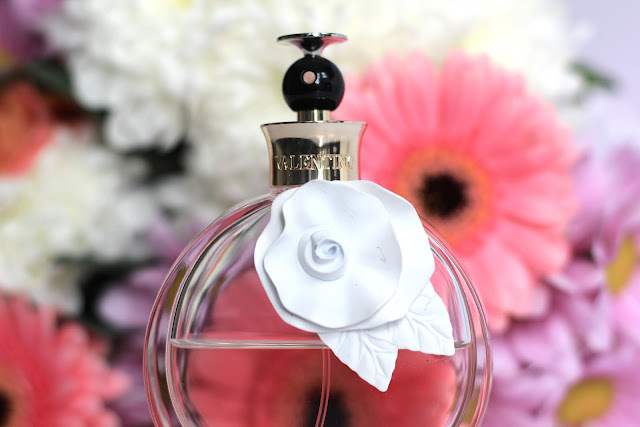 Funny enough, Rock'n Rose fragrance by Valentino was one of the first 'proper' fragrances I bought myself with my first ever pay check in Iceland. I remember my excitement from picking the bottle from the shelf and carrying it to the till. Finally I was able to enter the world of beautiful fragrances. Unfortunately Rock'n Rose has since been discontinued. After that, my adventure with Valentino has stopped. It was not intentional but nothing I have smelt since has caught my attention for long enough to actually buy it. 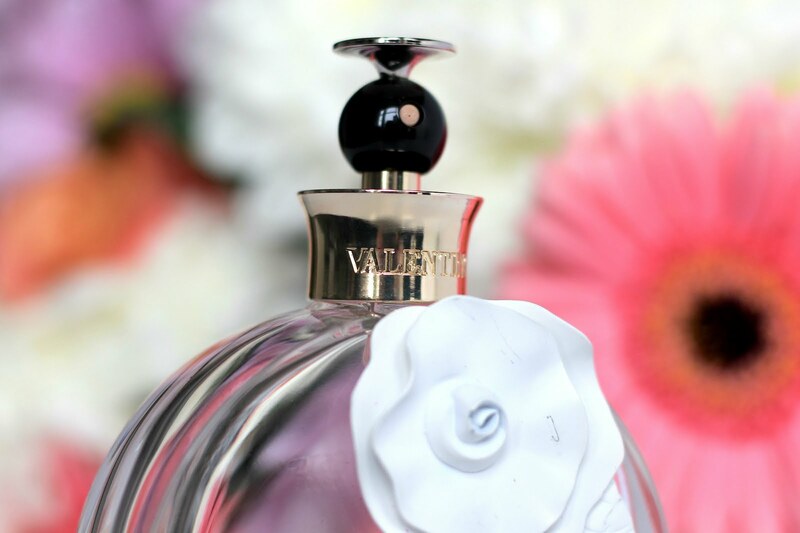 That was until Valentina Acqua Floreale, developed by Olivier Cresp, came along. Olivier also worked on fragrances for Kenzo, Nina Ricci, Moshino, Thierry Mugler, Lacoste, Givenchy and others. 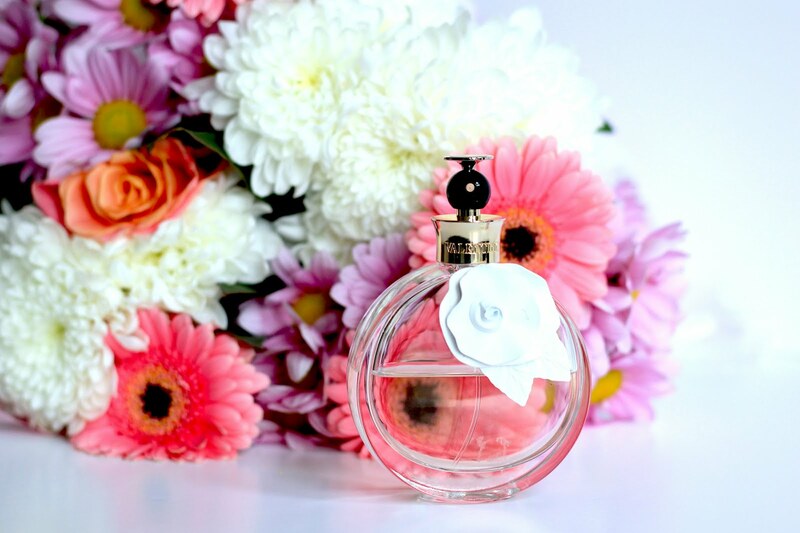 Valentina Acqua Floreale does not last all day on my skin. I do enjoy picking two key places at the beginning of my day and reapply the fragrance around six hours later. Nevertheless, Valentina Acqua Floreale lasts for a few days on my clothes. I was able to easily smell it two days later on my jacket.